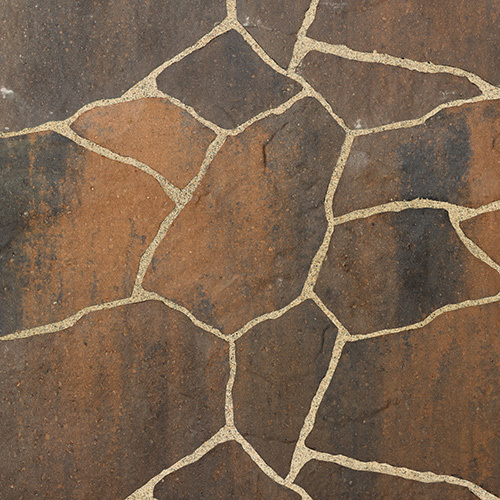 Mega-Libre® offers the irregularity of the edges offers a natural looking edge and profile similar to flagstone without cutting. 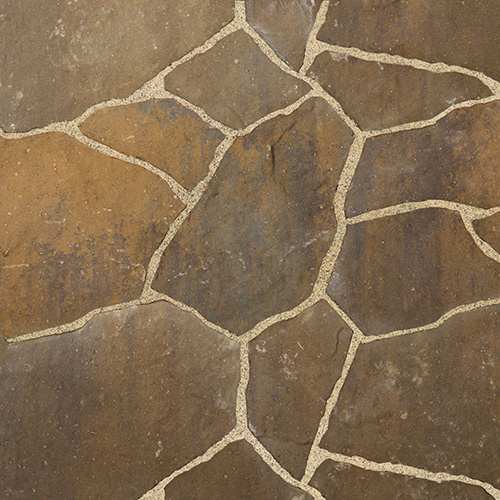 With its dimpled surface and unique colour blends, Mega-Libre is the perfect stone with no detectable pattern. 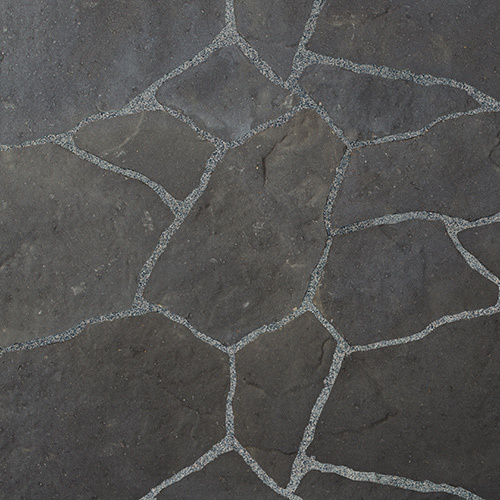 When looking to take this unique look to your driveway, be sure to use the 80mm Mega-Arbel, which makes for a seamless transition between patio/walkway to a driveway. 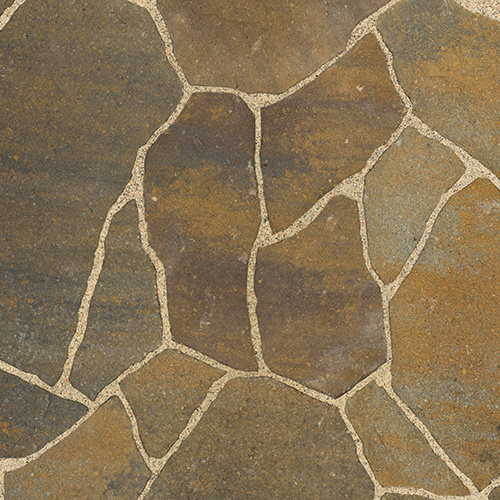 Mega-Libre is made up of 2 paver sizes that make up a pallet. When installing, choose random paver from different pallets and rows. For complete Mega-Libre Technical Specifications, download the information sheet.